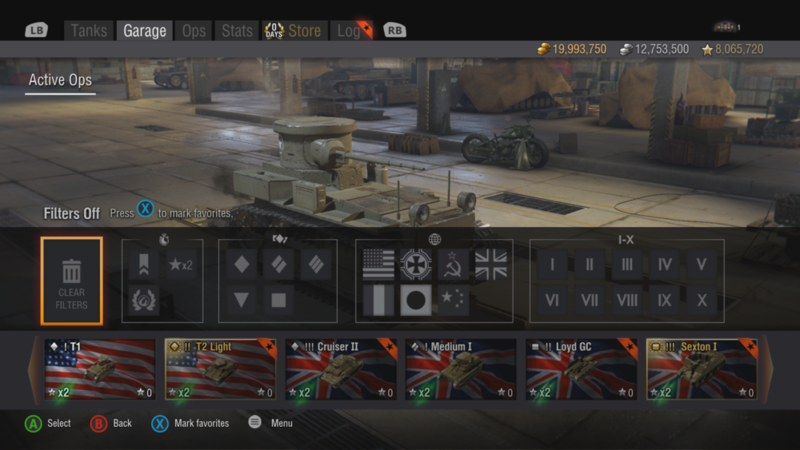 My role as the Lead UI Designer on World of Tanks was to introduce and establish protocols and pipelines with the UI/UX group with other departments (art, design, QA) Also to assist production scoping, planning, defining and tracking project milestones and task priorities. I also work as the external point of contact for the UI/UX Design with external partners. I participated in daily lead meetings/scrums; reporting back to the artists and engineers. I assigned Jira bugs/tickets to the team and report the status to upper management. Wrote performance reviews for the UI/UX Team. I helped the team avoid any type of roadblocks by providing them with proper scheduling and assisting them when needed.